Greg and Debra are both born and raised in Utah County. We were married in May of 1994 and have been blessed with 4 beautiful boys. 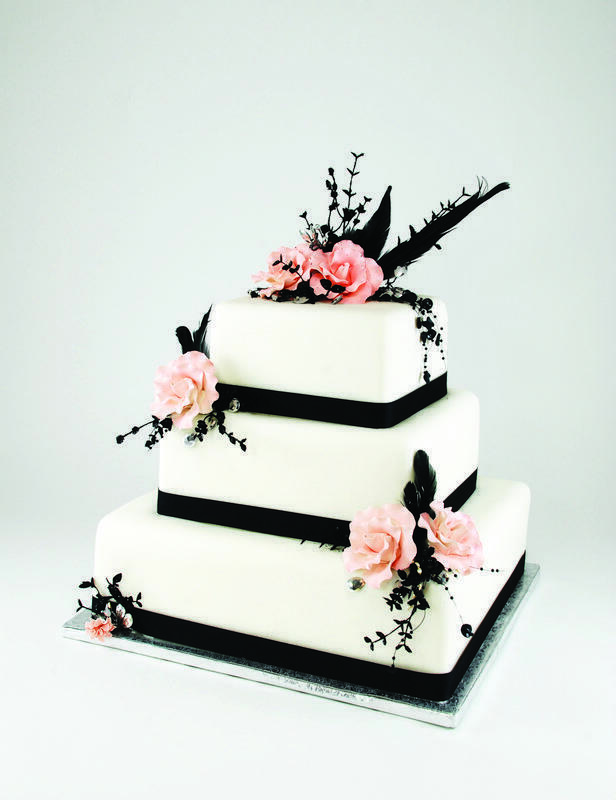 We have been making exquisite wedding cakes for over 15 years. We have enjoyed the many opportunities of learning and growing as cake decorators together. We have created many wonderful creations each one unique to out brides taste and ideas. We look forward to meeting with you and being a part of your special day.